I had the opportunity to meet Facebook CEO Mark Zuckerberg during his visit to Dublin. I discussed my Online Advertising and Social Media Transparency Bill to address electoral integrity issues as well as how to moderate harmful content to make the internet a safer place. 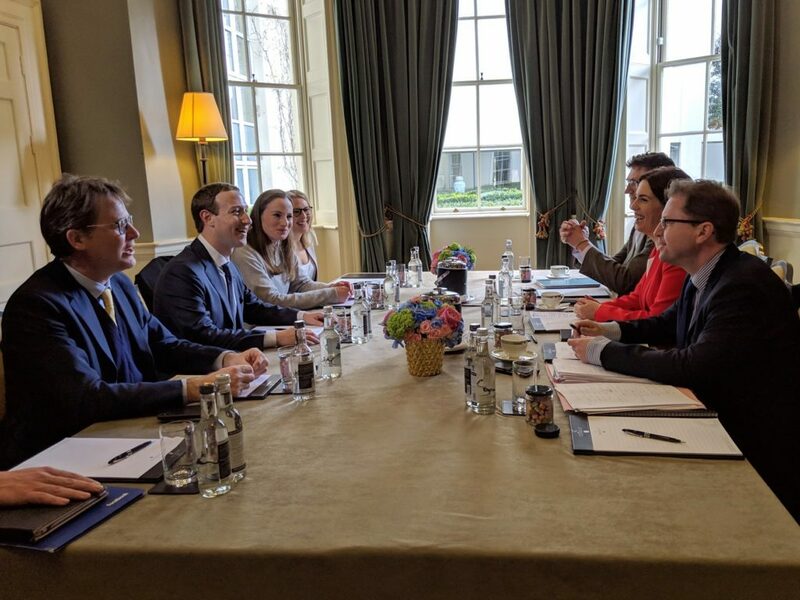 Facebook have recently introduced new regulations seeking to provide greater transparency in political advertising, which is welcome in the run up to the EU elections but myself and Mr Zuckerberg agreed that Governments need to set the agenda here. I also raised my concerns in relation to Facebook’s recent appeal against their fine in the UK for data breaches and the 1.5 billion data sets which left Ireland on the eve of the GDPR. It was a very useful exchange which I hope to continue when attending the international parliamentary committee on disinformation in Canada in May.